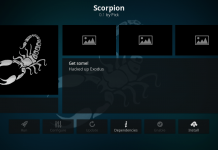 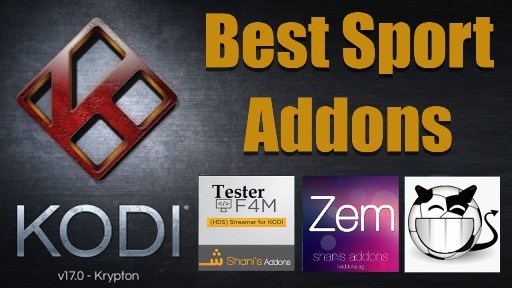 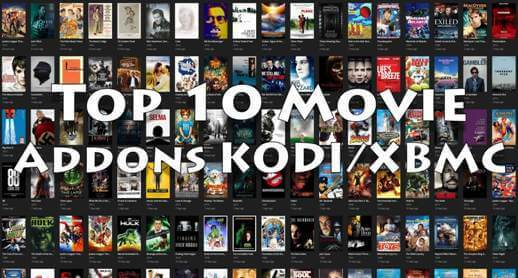 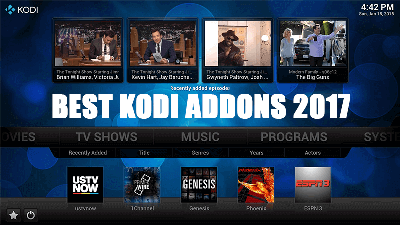 Hey guys, today we are going to talk about Amore Kodi addon. 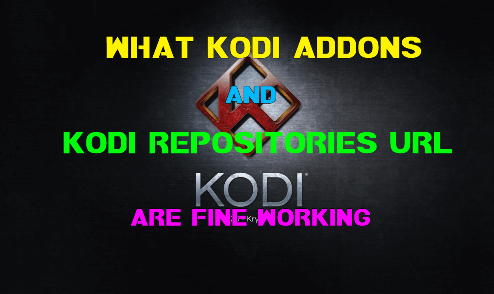 Addon from Illuminati Repository offers romantic movies and TV Shows. 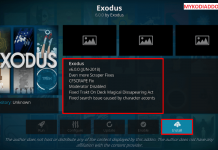 You can also search content of Trakt and TMDB from addon. 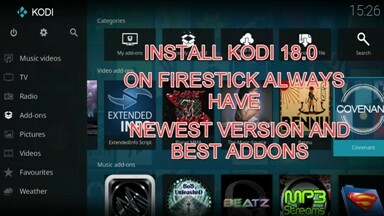 Addon includes different categories like Romantic comedies, Action & TV for Lovers, True Romance and much more. 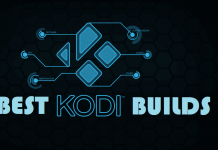 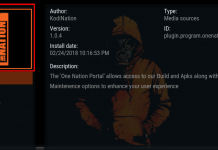 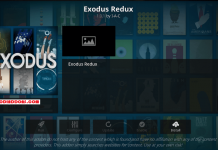 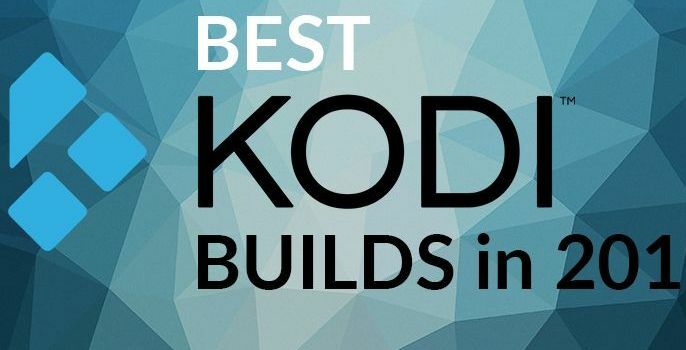 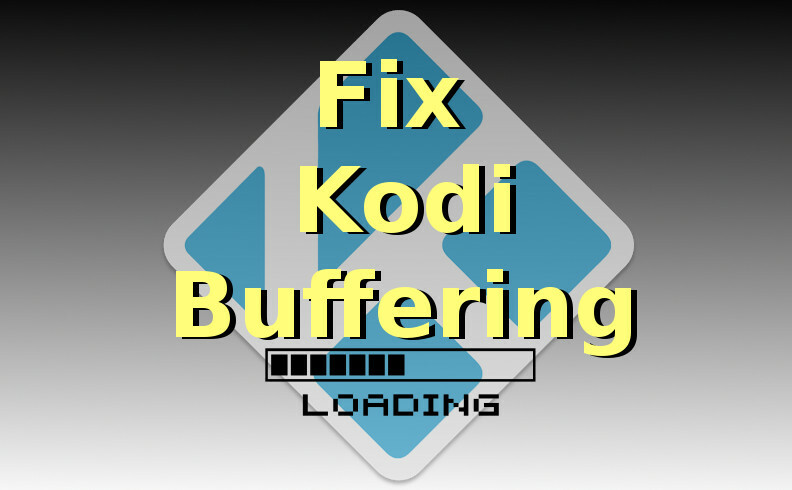 NOTE: This is a 3rd party addon and not supported by the Kodi Team and so do not try to post questions related to this addon on the Kodi Official Forums. 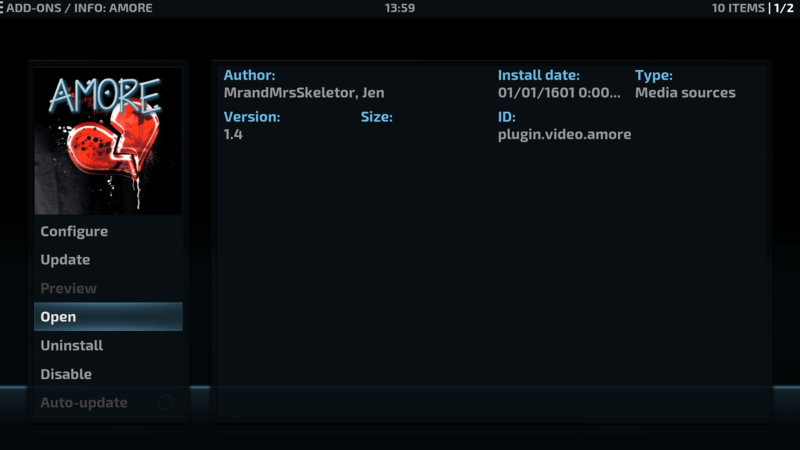 Amore is now installed and ready to use.